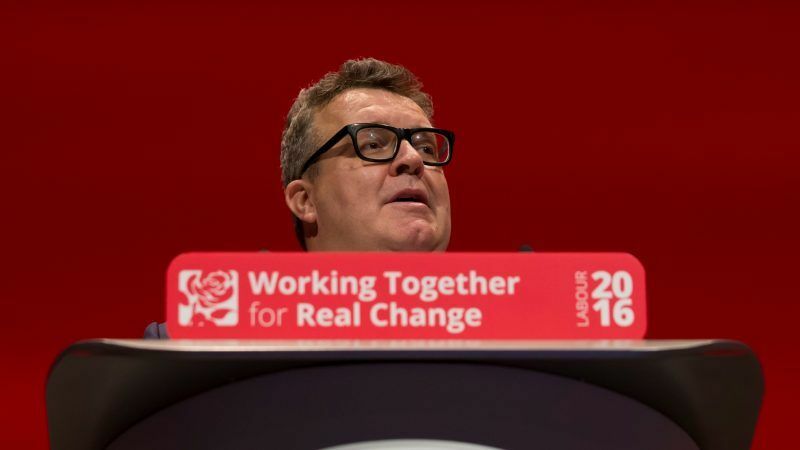 Tom Watson, the deputy leader of Britain’s opposition Labour Party increased pressure on its leader, Jeremy Corbyn, over anti-Semitism on Sunday (5 August), saying the party could “disappear into a vortex of eternal shame” unless he tackled a growing crisis. Corbyn’s attempt to defuse the crisis on Saturday by saying he was tackling the “real problem” of anti-Semitism in the party fell flat for several Jewish groups, one of which, the Jewish Labour Movement, called for action, not words. In an interview with the Observer newspaper on Sunday, Watson took aim at Corbyn saying the party had to “take a long, hard look at ourselves, stand up for what is right and present the party as fit to lead the nation or disappear into a vortex of eternal shame and embarrassment”. “I think it’s very important that we all work to de-escalate this disagreement,” Labour deputy leader said. He called on Corbyn to adopt in full an internationally accepted definition of anti-Semitism. Labour says it has concerns about part of the definition but had re-opened discussions to take into account Jewish community worries.